Textile Retail Company – TRC: The Company managing the KIABI franchise in Tunisia. Société Internationale de Commerce – INCO: HBG holding holds majority shares in this company which manages the franchise of ETAM in Tunisia. Textile Retail Company (TRC) was established in 2015 to manage the franchise KIABI in Tunisia. KIABI is the leader in textile distribution in France with fashionable products at affordable prices for the whole family. Worldwide, KIABI is present in Europe, Russia and North Africa with more than 400 stores. TRC aims to open 7 stores in the next 5 years, with easy accessible premises of no less than 1000 m² which will be located mainly within shopping centers and malls. 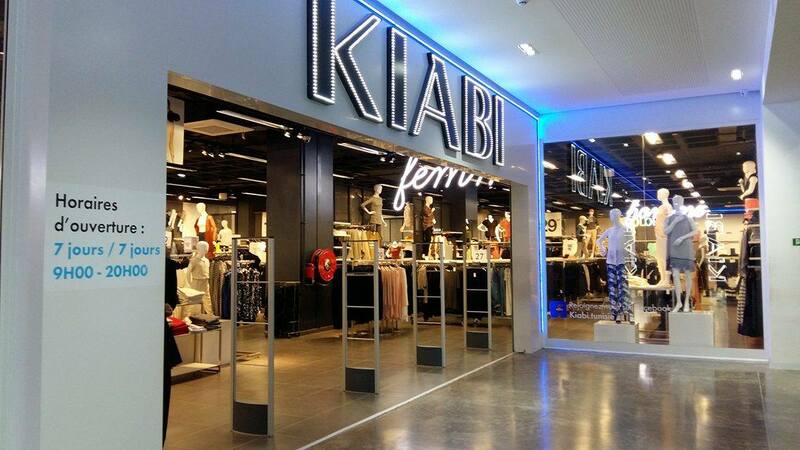 The first KIABI store with a surface area of 1500 m²opened its doors in November 2015 at the Shopping Center LE SQUARE in La Soukra. 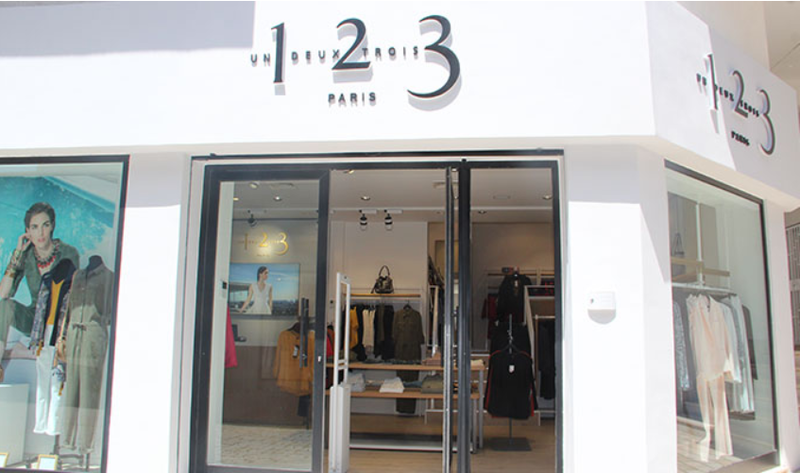 Some months later, the second store was launched at Bardo in August 2016. 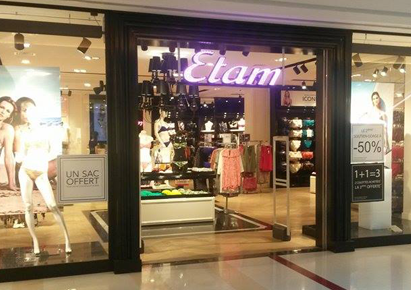 ETAM is a brand that creates and distributes women’s lingerie in more than 40 countries through 4,635 stores in the world. In 2016, to ensure the development of the brand, HBG became the majority shareholder of INCO, the franchising company of ETAM in Tunisia. 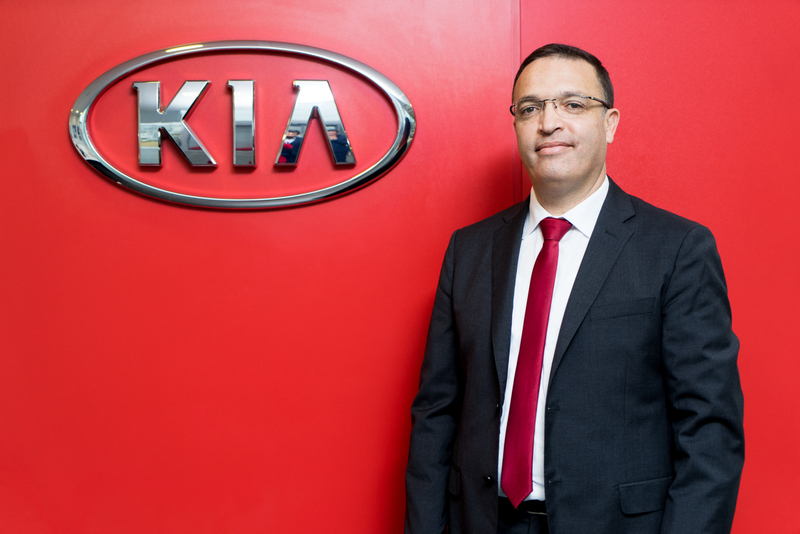 INCO now counts 10 stores across Tunisia, and the future project plan foresees the opening of 9 more stores between the year 2016 and the year 2019. In 2017, HBG Holding expanded its business portfolio by investing in the fast food sector, through its subsidiary Tunisian Food Company. 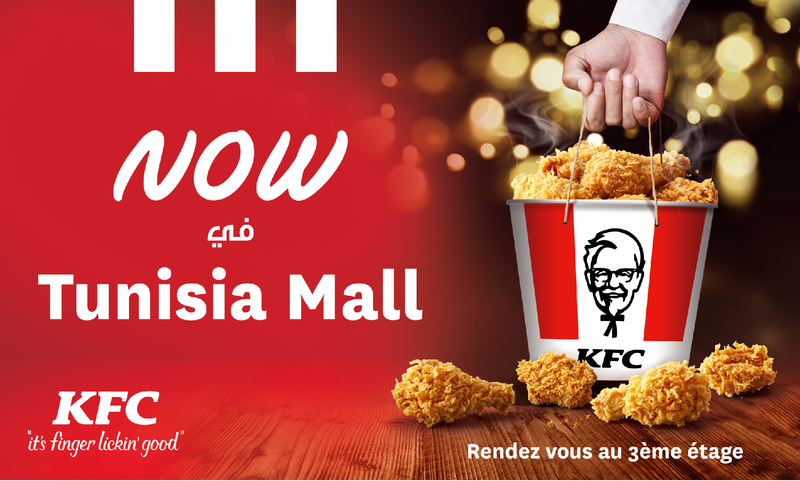 In partnership with Yum! 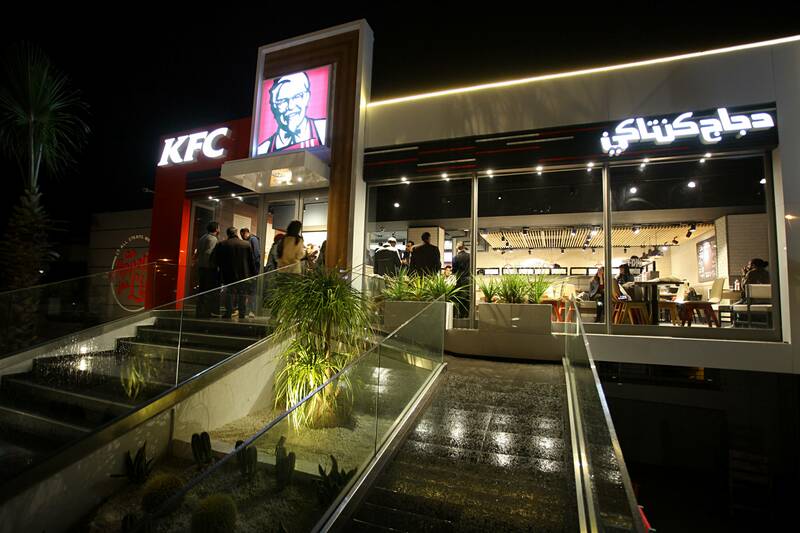 Brand, one of the world’s largest fast food restaurant companies in the world, Tunisian Food Company launches in early 2018 the fast food chain KFC in Tunisia.